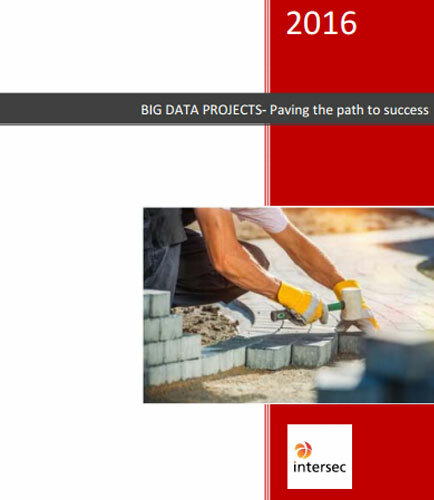 "Guide to a Successful Big Data project"
The advent of open‐source technologies fueled big data initiatives with the intent to materialize new business models. The goal of big data projects often revolves around solving problems in addition to helping drive ROI and value across a business unit or entire organization. It’s often difficult to launch a big data project quickly due to competing business priorities; the myriad of technology choices available as well as, the sheer size, volume, and velocity of data. What are the common questions and challenges that the operators are facing when starting a Big Data project? What are the best practices to avoid being trapped in the ever‐lasting big data project that fails to generate any revenue? Should the big data project be carried out by the IT department or should it be led by a dedicated organization, under a new function like a Chief Data Officer, distinct from traditional IT?